HP ( Hewlett-Packard Co ) has just announced that it’s acquiring Palm at the tune of $1.2 billion, which works out to $5.70 per share of Palm common stock. The buy out is set to take place on July 31. Current Palm CEO Jon Rubinstein is “expected to remain with the company,” though it’s not said in what capacity. 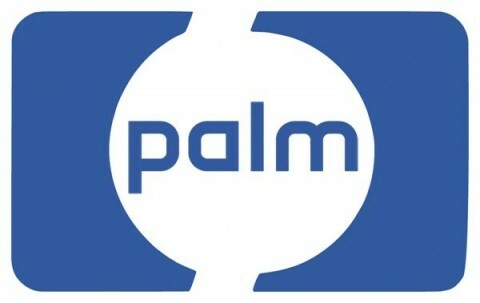 Palm was founded in 1992 by Donna Dubinsky and Jeff Hawkins and helped originate the handheld computing market with its Palm Pilots in the 1990s. So will this merge will try to get a portion of Apple iPhone , and HTC market.